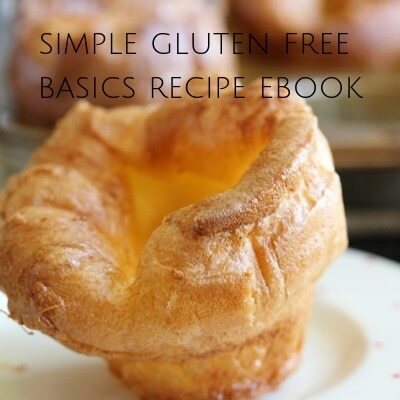 Freebies | The Free From Fairy. 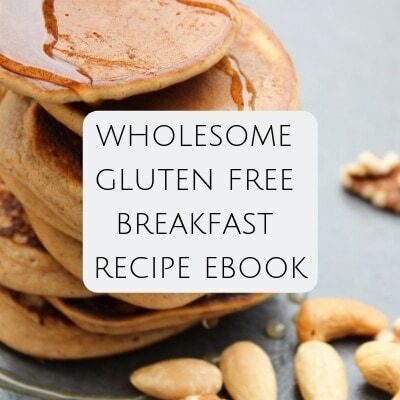 I love helping people which is why I’ve created these freebies to get you started on your gluten free journey. 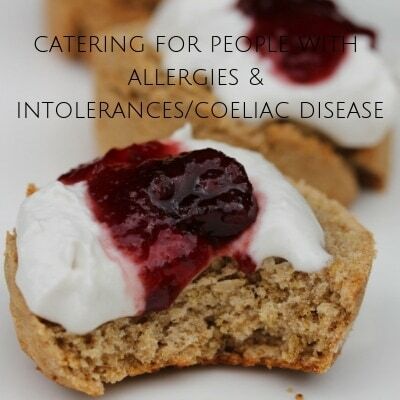 Whether you’re a chef catering for others or you’ve just been diagnosed with coeliac disease you should find something to help you here. 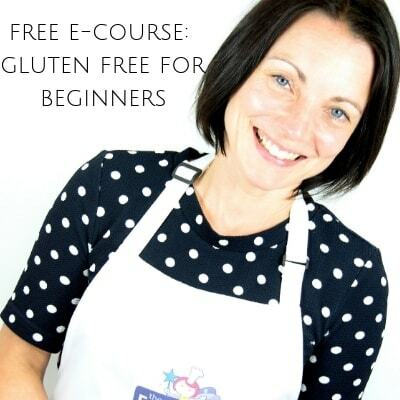 If you want more of my help and support join my online Gluten Free Diet: Basics course where I teach you all I’ve learned about living a gluten free life. 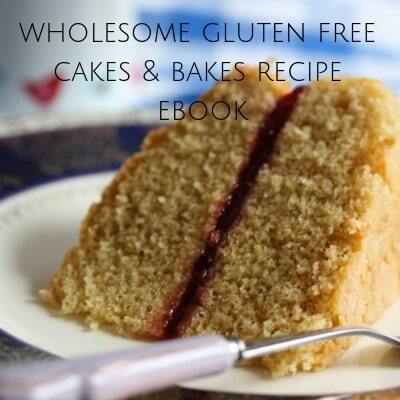 If you want more support with baking, book a 1:1 cookery class with me or buy some of my wholegrain gluten free flour blend.